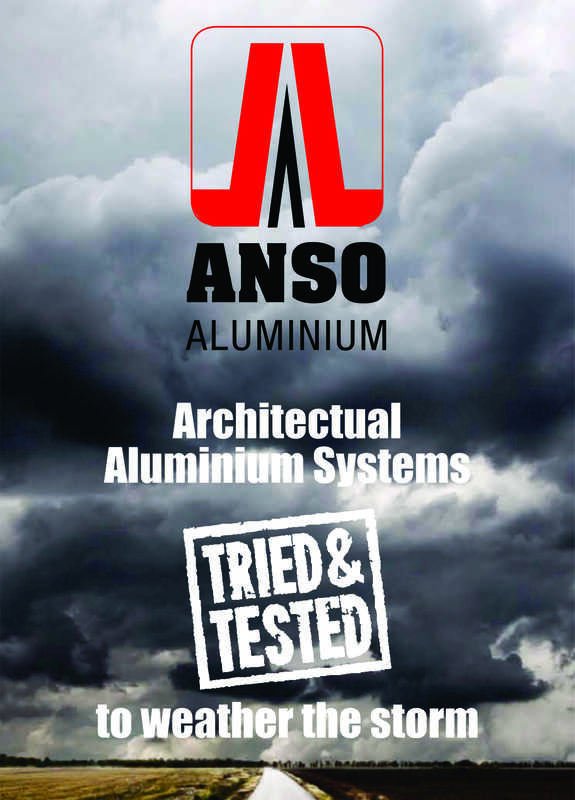 ANSO Aluminium Port Elizabeth (Pty) is a leading distributor of Wispeco aluminium extrusions and stockists of Crealco and Sheerline architectural aluminium systems and hardware in Port Elizabeth and the Garden Route. 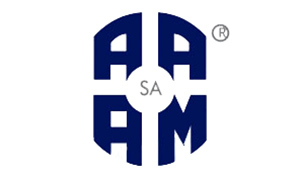 We offer integrated solutions in architectural aluminium fenestration systems, as well as custom die manufacturing. 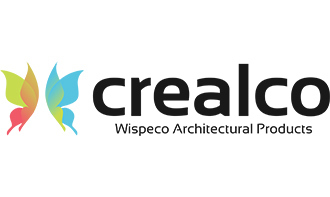 Our solutions can be designed to encompass any specialised design requirements. 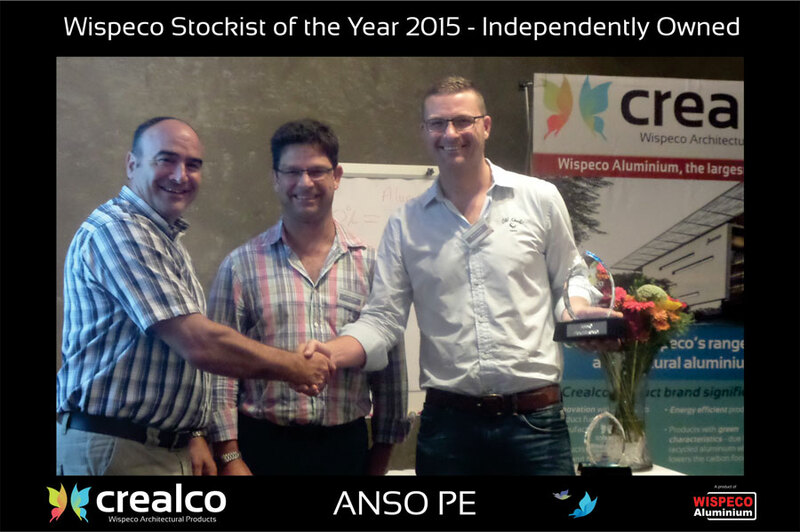 ANSO Aluminium Port Elizabeth (Pty) is a leading distributor of Wispeco aluminium extrusions and stockists of Crealco and Sheerline architectural aluminium systems and hardware used in the fabrication of building fenestration. 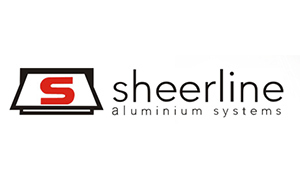 Crealco and Sheerline aluminium systems are AAAMSA performance tested and highly adaptable to design requirements, ensuring that the aesthetic design and performance criteria are accomplished with systems that work. We also stock a wide range of general engineering profiles. 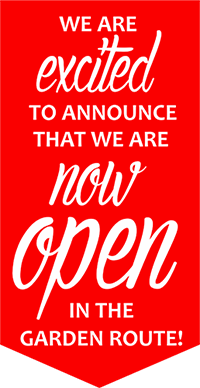 Since 1997, we’ve taken pride in our high level of technical expertise and product knowledge, combined with a superior level of customer service. Our customers are the life of our business. 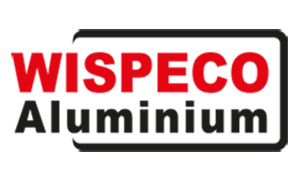 Through our unwavering dedication and high-quality products we have grown to become one of the largest stockist of aluminium extrusions in the Eastern Cape and recently re-opened a branch in the Garden Route.